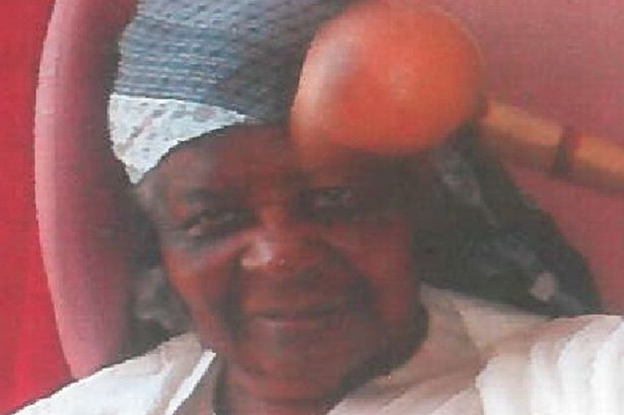 Police have issued a statement saying the body of missing dementia sufferer Eliza Simpson has been found in an allotment in Handsworth. Mrs Simpson's body was discovered at around 12pm yesterday. Police say the death is not being treated as suspicious. The family of the 80-year-old - who was reported missing from a nearby care home on 2 April - have formally identified her. Inspector Matthew Downs, of West Midlands Police, said: "This is very sad news and our thoughts are with Mrs Simpson’s family at this difficult time."